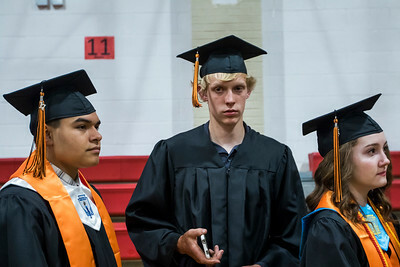 Sarah Nader - snader@shawmedia.com Derek Hogel (center), 18, takes his seat during Wednesday's McHenry East High School's 2017 commencement ceremony May 24, 2017. 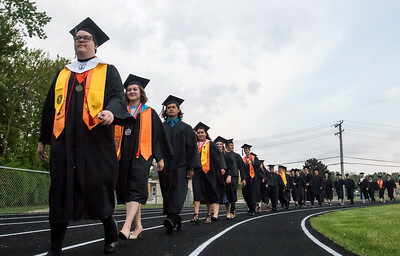 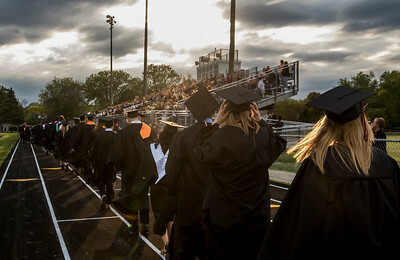 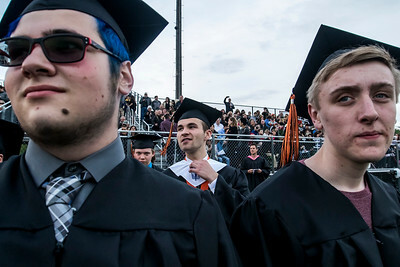 Sarah Nader - snader@shawmedia.com McHenry East High School students walk to their seats during Wednesday's McHenry East High School's 2017 commencement ceremony May 24, 2017. 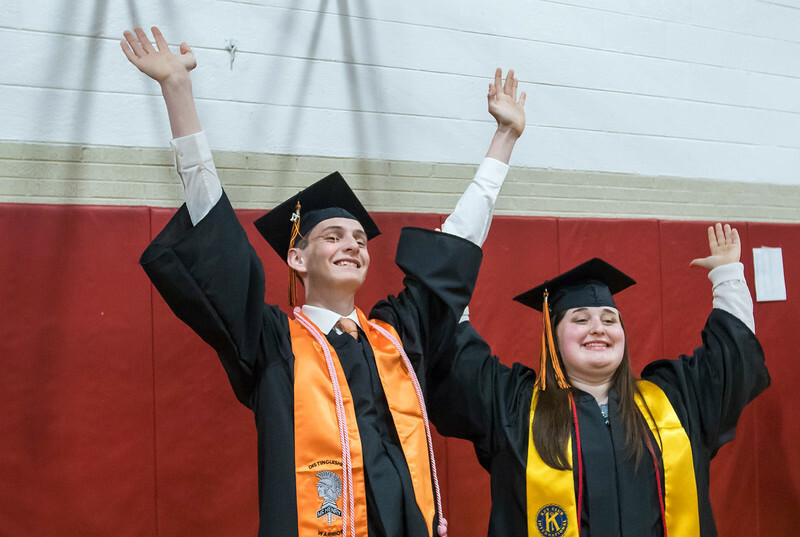 Sarah Nader - snader@shawmedia.com John Anderlink (left), 18, and Emma Sergeant, 18, pose while their classmates take a photo before Wednesday's McHenry East High School's 2017 commencement ceremony May 24, 2017. 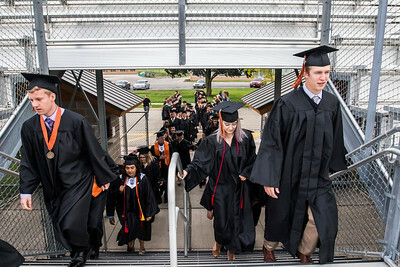 Sarah Nader - snader@shawmedia.com Tyler Clendening (left), 17, Ben Coil, 18, and Haley Condon, 18, line up before Wednesday's McHenry East High School's 2017 commencement ceremony May 24, 2017. John Anderlink (left), 18, and Emma Sergeant, 18, pose while their classmates take a photo before Wednesday's McHenry East High School's 2017 commencement ceremony May 24, 2017.